Is your trunk door refusing to budge? Since trunk doors now feature increasingly sophisticated design, chances are you won’t be able to open a stuck trunk door with the tools in your garage. In fact, you will risk damaging the wiring if you attempt to unlock the door with average lock picking tools. Instead of wasting your time trying to open the stubborn trunk door, and instead of risking further damage to your car, simply contact Super Towing Ottawa for a fast and affordable open trunk door service. No matter how late it is and no matter what day of the week, you can call us for an emergency lockout or open trunk door service. In fact, Super Towing is open for business 24 hours a day, 7 days a week, and 365 days a year. We absolutely guarantee a 30 minute arrival time, quick and efficient performance and complete customer satisfaction. 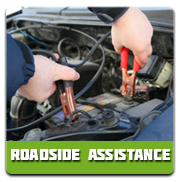 In addition to opening stuck trunk doors, Ottawa Towing offers the best roadside assistance and towing services in the area. 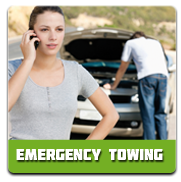 All our services are carried out by licensed, insured and professional tow truck drivers and locksmith technicians. 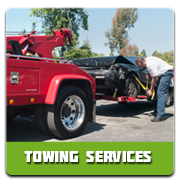 Super Towing Ottawa is fully committed to affordable and reasonable prices. Our transparent pricing policy ensures that our services are not associated with any hidden fees. You will receive a quote on any potential job order, before we dispatch any of our technicians. Top quality car locksmith services in Ottawa are US!